 Event Sponsors – Sheffield Urban CX 2018 – Entries Live! We Have some great sponsorship packages on offer for the 2018 series. Our Series sponsorship opportunities give fantastic brand exposure from March till September and the cost covers the main races as well as the pop up events. We are also offering packages for individual races.